There are many terms and phrases that are unique to Texas A&M, and you'll often hear Aggies using them when speaking to one another. These words are often rooted in history and tradition, much like the university itself. 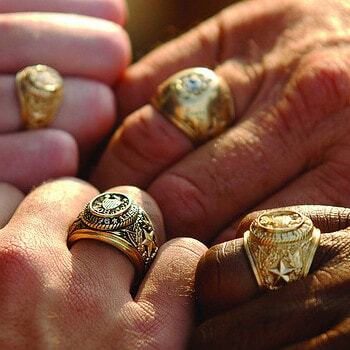 The Aggie Ring is the most recognizable symbol of the Aggie Network, creating an instant connection between Aggies long after they leave the university. 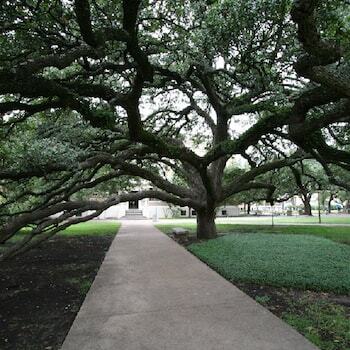 At over 100 years old, the Century Tree has grown along with the university over the decades. 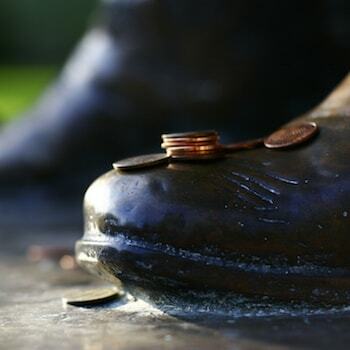 Placing pennies at the base of the Sul Ross statue on campus just might give an Aggie the extra luck he or she needs to ace an upcoming exam. 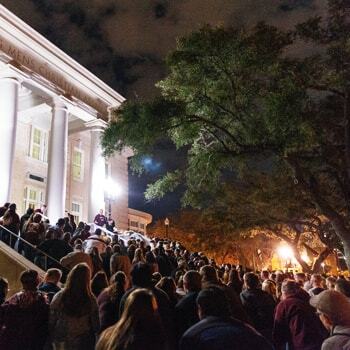 This tradition, which brings the senior class together for a symbolic walk through campus, is one of the oldest at Texas A&M. 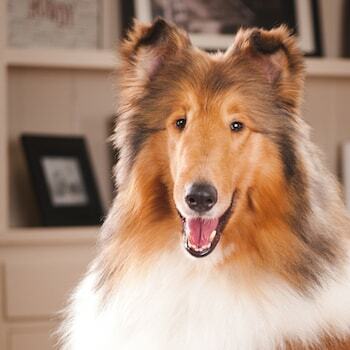 Reveille is the official mascot of Texas A&M, and she can often be seen on campus in class or attending events. 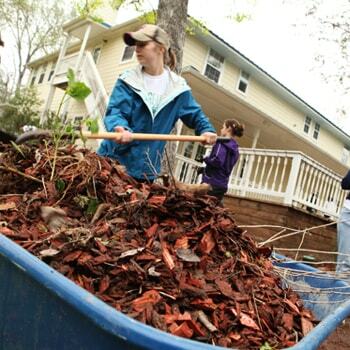 This unique tradition is the largest one-day student-run service project in the United States. 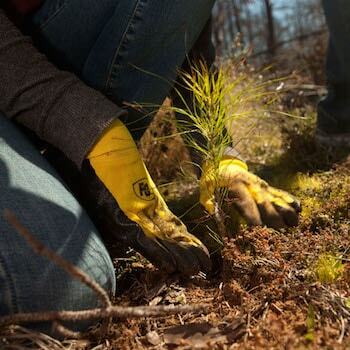 Each year, Aggies help plant hundreds of trees at local parks and schools.